For several years, Quality Key Locksmithing has been providing our fellow Wichita residents with fast and affordable locksmith service. According to our 5 star Google reviews, we are the best locksmith for car key replacement, key fobs, lock installation, lock repair, and much more. We take your security seriously and strive each day to earn your trust and your business. We take your home security very seriously. 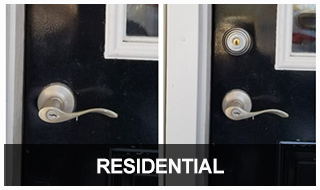 We will assess your home for gaps in security and can upgrade your exterior door deadbolts, repair stuck or broken locks, and even rekey all your home locks to work with new keys. 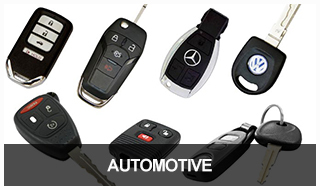 We’re your full-service mobile automotive locksmith solution! 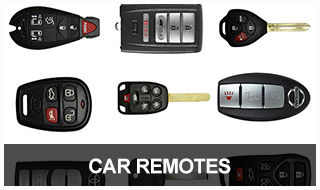 We can make duplicate sets of car keys, replace the batteries in your key fob, and program new car remotes, fobs, and remote head keys. We’re mobile so we come to you. Our commercial locksmith services can help you protect your business from theft, break-ins, and other security risks. 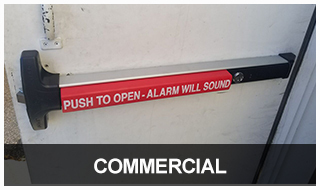 We specialize in working with door closers, high-security locks, and panic devices. We have a huge variety of automobile remotes in stock and we have the high tech programming equipment necessary to repair and reprogram them. 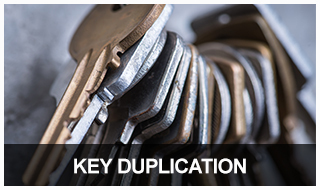 We can duplicate most keys for your home, business, automobile, safes, filing cabinets, and more. We also offer high security keyways for added security. 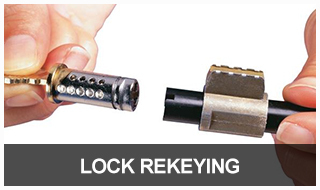 If the wrong people have your key, or you’ve lost a key, we recommend rekeying locks as an inexpensive way to secure your property against unauthorized entry. Quality Key Locksmithing is a fairly new business, but our love for helping people and working with our hands is a lifelong passion. We started this business to bring Wichita a 24-hour locksmith company that truly cares about their customers. We offer automotive, residential, and commercial locksmithing services 24 hours a day 365 days a year. Whether you find yourself in a bind because you’re locked out, or are considering improving security for your family or business, we hope you’ll think of us. Our goal is to always provide you with exceptional service and exceed your expectations with all of your security solution needs. Quality is always at the cornerstone of what we do. If we wouldn’t use it on our home or business, we won’t sell it to you. We’re the ONLY 24-hour mobile locksmith in Wichita so we’re always here to help you with home, car, and business lockouts emergencies and so much more. We’re from Wichita, KS, and love serving our neighbors. We take pride in our community and strive to provide all our local customers with the best, most personal service we can. Our goal is 100% customer satisfaction. They did a great job. 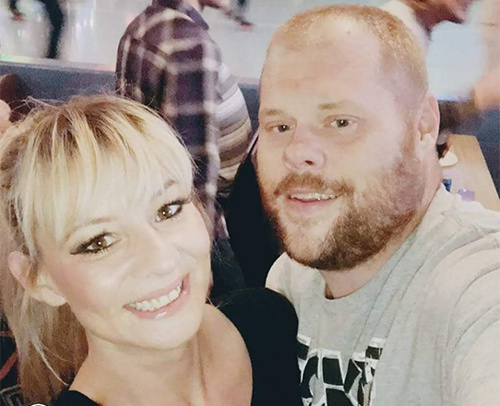 They were here in about ten minutes and had my car unlocked in a very timely manner.This will be my second time using their services and I got great customer service both times and he had my car handled in a timely manner. Every time I have used them they have done a great job. 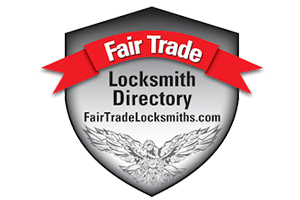 I would recommend them to anyone needing locksmith services. They are a five star business. AMAZING COMPANY!! I called and had a locksmith at my house extremely fast! It took him around 5 minutes to unlock my door and it was only $60. This was at 2:30 AM on a Tuesday morning. HIGHLY RECOMMEND! I requested service to get into my house at 10:30 on a Friday night and he said he would be right over. While he was immediately en route, I found a way into the house and callled him to let him know. He said he was only 10 minutes away but he was glad I found a way in. I apologized and offered to pay for his time, and he refused payment. I am very impressed with his level of customer service. He will be my first call with any future needs. Highly recommend! Thank you!! Outstanding service! I have used them now two times and, each time was outstanding. They have very reasonable pricing and great customer service. I would highly recommend them to anyone in the Wichita area in need of a good locksmith! He got out to my car right when he told me he would and got our car unlocked quickly. Then, made a spare for us right at the site. Prices were very good and he was very professional, would recommend and use again! Jeremy the owner was very nice and friendly while making my appointment for Saturday service. Jacob came right on time to do the work and was also very friendly, honest and did a great quality job. They are very customer oriented! Highly recommend!! The best of the best check out the new looking van driving around town. The owners are awesome and friendly people. I call them for all needs lockouts cars or homes and key cutting. You should do the same!!!!! Cheap and friendly! The battery to my mom's car had died after we lost the key, after making the new key they jumped her car to make sure the key would work properly with out even saying anything! Super nice, would highly recommend. We lost our very expensive key for our family car we called all over to find a decent price everyone was very high and out of our price range and on top of it would have had to have it towed to the place to have it programmed. I started calling around to locksmiths again to high or not able to help till next week. When i called Quality locksmith i didnt get an answer the first attempt but was called back less than a minute later and was offered to come same night for a very affordable price. When they arrived it was fast and easy and they were very professional i would recommend them to anyone and will use them again and again if ever needed. They were very fast and effective and very kind. I recommend them to everybody and the prices were also fair. If I ever have this problem again I will not hesitate to give them a call. It was a absolute pleasure to have Jeremy help us out. He's a very nice guy and knows exactly what he's doing. I would strongly recommend Quality Key for all of your car key troubles. My experience with the owner of this company was great!!! I was stuck outside of church and my keys broke out of my ignition right there....I called them and they were very polite. They were super quick and my keys were made with great quality materials. Ive already made my referrals today. I stand by them! Jeremy came out for a re-key on our new home and he was such a good guy, friendly and professional. Even got along well with my horses! He did a good job and was respectful not to wear his shoes through our house as the weather was snow and rain. If ever I need a locksmith I will definitely call Jeremy at Quality Key Locksmithing. HIGHLY RECOMMEND! I wouldn’t contact anyone else for key services. They drove an HOUR to get to where I am and we’re so kind. He was very responsive all day and even did extra work for us while they were here! Also they have the BEST and MOST reasonable prices compared to anyone else, they’re amazing. Thank you so much. After a long day of work, my keys were accidentally locked in my car. After tirelessly looking for the spare we called this company to get the keys out. The owner, Jeremy came quickly and before batting an eyelash my keys were out of the car. I am happy that in the freezing cold the service given was fantastic👌 I highly recommend him to anyone! The prices were just as good, if not better than most places around town too. 5 stars is not enough to give! 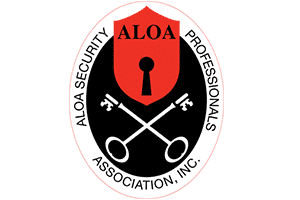 ALOA is the largest locksmith Association in the USA and all members have had an indepth background check and must be fully lin depth to be members. Quality Key Locksmithing has been researched, verified, and featured as a trusted and insured locksmith serving Wichita, KS, and their surrounding regions. 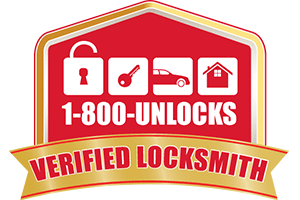 1-800-Unlocks.com has successfully verified Quality Key Locksmith as a real and guaranteed locksmith.